Mention of SF’s Visitacion Valley often conjures up bleak images of poverty and crime. Scratch deeper than the surface and a neighborhood progressing towards development, community, and education is revealed. Curt Yagi is a prime mover of this transformation. In 1998, seeking opportunities to serve the community, Curt volunteered as a soccer coach for Real Options for City Kids (ROCK), a non-profit working with 6-17 year olds through a combination of in-school and after-school programs. Nine years later, Curt Yagi is the Executive Director of ROCK.  Providing innovative outlets for Visitacion Valley’s youth, ranging from tutoring programs to outdoor camping trips, ROCK gives children positive role models. “In neighborhoods like this, low income and high violence neighborhoods, you need role models. When your role models are bad people, you get caught up in that stuff,” says Curt. “We are here to stop that cycle.” Not only does ROCK aim to stop such negative cycles, it also creates better ones: Visitacion Valley’s high school students who have been affiliated with ROCK since childhood often come back, volunteering their time with the younger kids. “It makes sense to them to help their own communities out,” Curt explains. Visit www.rocksf.org or call 333-4001 for information on how to volunteer.